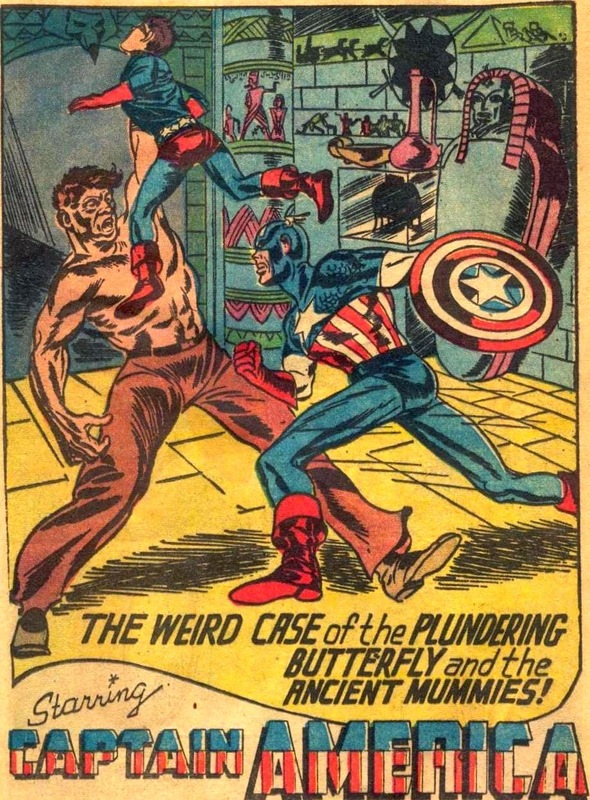 Even though the cover to CAPTAIN AMERICA COMICS #3 was by Schomburg it had 46 pages of Kirby art. 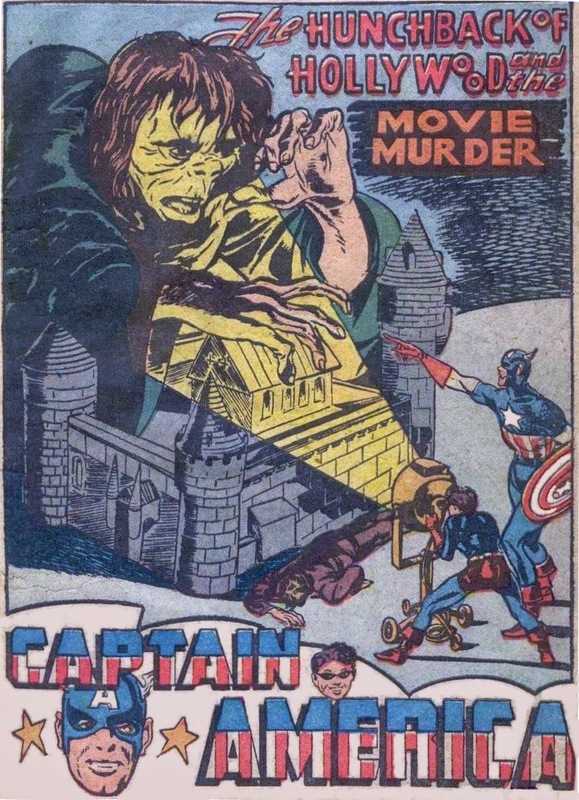 It lead off with a 17 page Kirby Red Skull story followed by 3 more Kirby-rendered tales. These 2 were reprinted 25 years later in FANTASY MASTERPIECES #3.